The UCF game may have ended with another defeat, but an argument can be made that the triple-option functioned more efficiently on Saturday than it has at any point this season. The Mids will be looking to take the momentum of three second half touchdown drives with them as they face Tulsa this weekend. 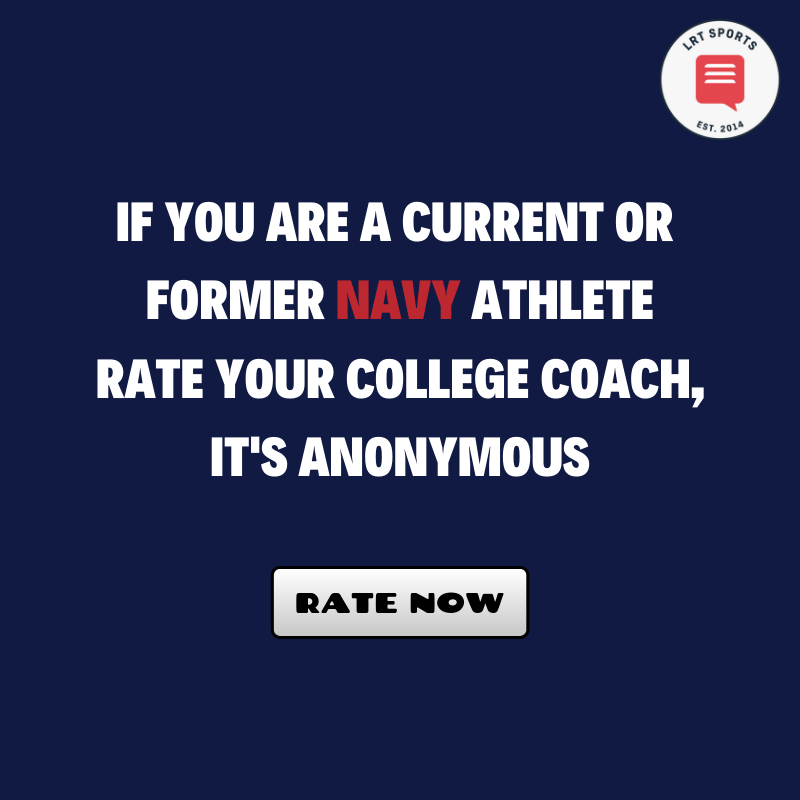 Obviously this has been a frustrating season for Navy. The Mids are 2-8 and won’t go bowling in 2018, something that will take some getting used to given that Navy has been a bowl regular under head coach Ken Niumatalolo. It would be easy then to dismiss the final three games of the season as write offs. Games that have to be played out with nothing on the line in terms of the bigger picture. 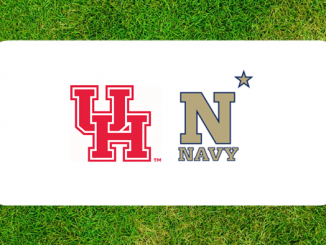 Sure, the Army game will always hold a special significance, but what about Tulsa this week and Tulane next? 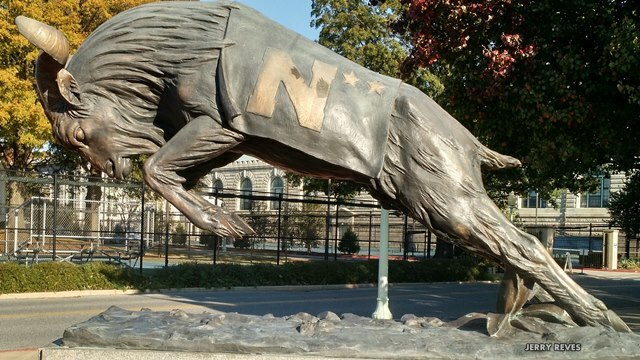 For Navy to be back to the standard we are accustomed in 2019, that change in performance and play has to start this weekend. 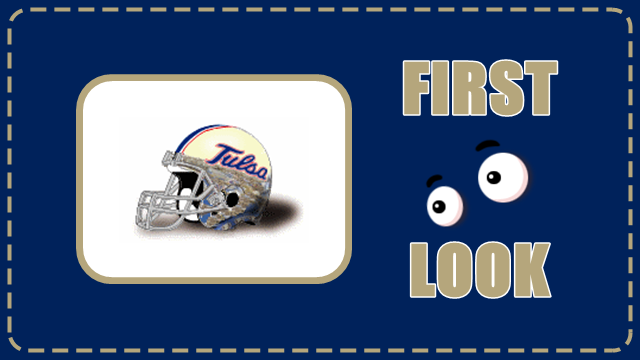 Tulsa is also 2-8 on the season and they have also suffered a number of close losses and heartbreaking defeats. 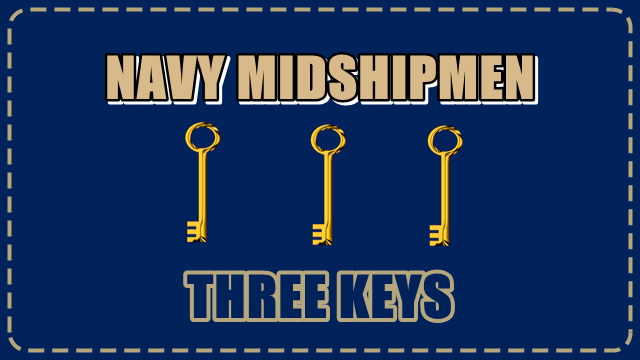 Navy needs to see the offense continue to improve as the Mids begin playing for 2019 starting this weekend. Tulsa is at its most effective when it can run the ball to set up the pass. The Golden Hurricane are No. 33 in the nation in rushing offense, featuring a pair of tailbacks in Shamari Brooks and Corey Taylor II who have combined for 1,545 yards and 13 touchdowns on the season. When the running game gets going Tulsa can be effective, but it has to be working because the Golden Hurricane passing attack averaged just 164.8 yards per game. If Navy can shut down Brooks and Taylor using just the defensive line and standard run packages, then Tulsa will find it very difficult to move the ball on the Mids. Stopping big plays on the ground also needs to be a priority for a Navy defense that has struggled at containing elite running backs in 2018. The offense looked the best that it has all season in the second half last week against UCF with Abey at the controls. 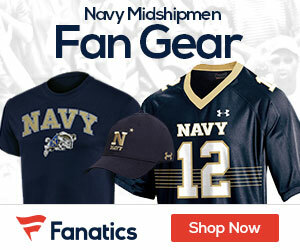 He led three scoring drives and the Mids piled up 374 yards rushing against one of the best teams in the conference, the second highest rushing total that Navy has put up all season. Abey has previous against Tulsa too. Last season he rushed for 185 yards and three touchdowns as Navy beat the Golden Hurricane 31-21. This obviously bodes well for the matchup on Saturday. Abey has a tendency to get caught up with the straight ahead option runs at times, but he is also the only quarterback on the Mids roster that seems capable of directing the triple-option effectively. His toughness between the tackles will be important if the Mids are to end their seven-game losing streak on Saturday.